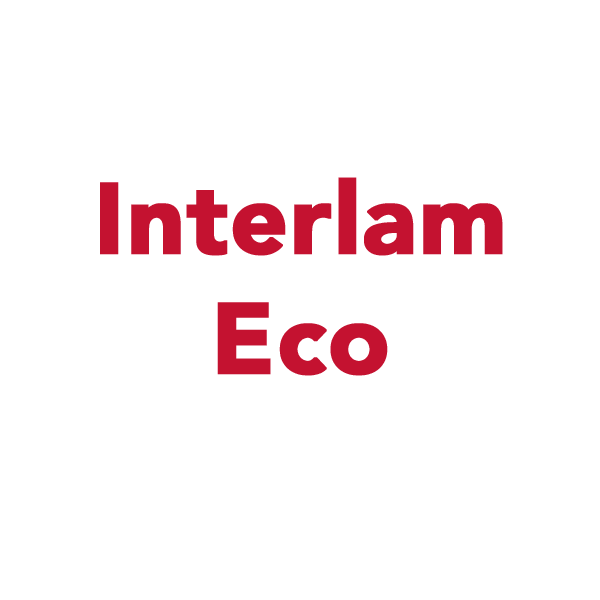 These overlaminates are competitively priced, non-PVC PP films with an aqueous acrylic adhesive. These films are great for providing image enhancement and moisture protection for indoor graphics. 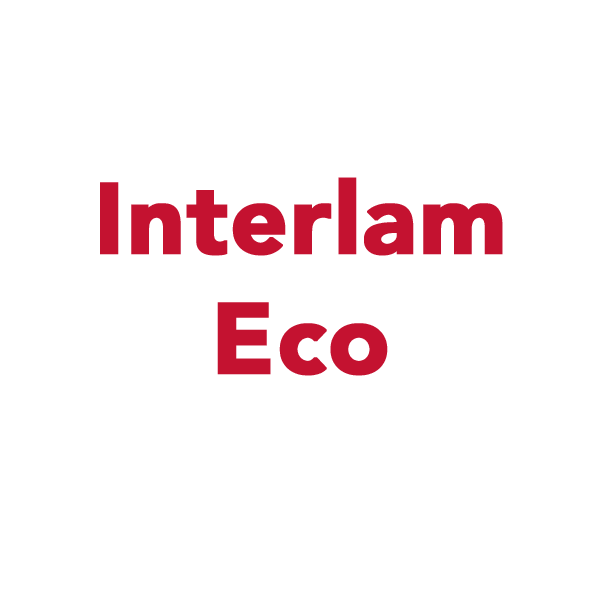 Interlam EcoGloss is approved for direct food contact. In North America it is approved by the FDA according to US FDA 21 CFR 117. 1520 and in the UK it is approved according to UK/EU 21 CFR 177.1520.